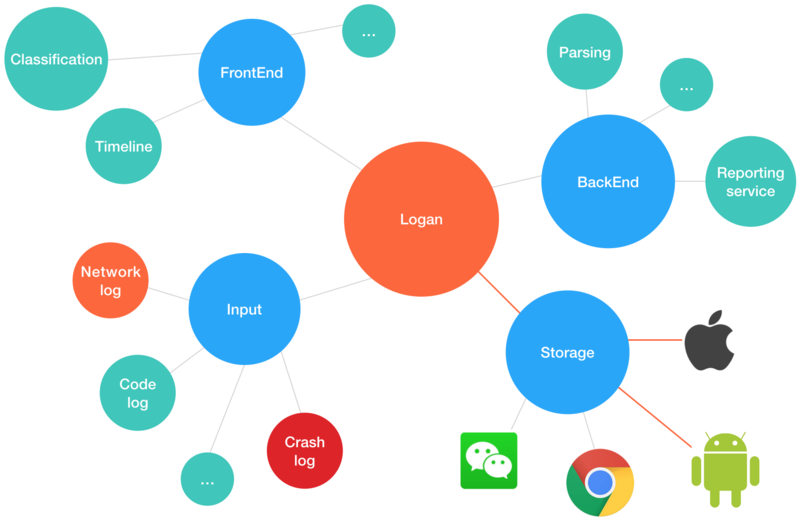 Logan is a lightweight case logging system based on mobile platform. If you want to build the source, make sure your NDK version is not higher than 16.1.4479499.
int type: Log type. This is very important, best practices below content will show you how to using log type parameter. One of the first parameter is date array(yyyy-MM-dd). Logan supports CocoaPods methods for installing the library in a project. Import Logan in Xcode project, add Logan in podfile. Copy Logan/parser-java to your project. Before Logan available, log report system is relatively scattered. 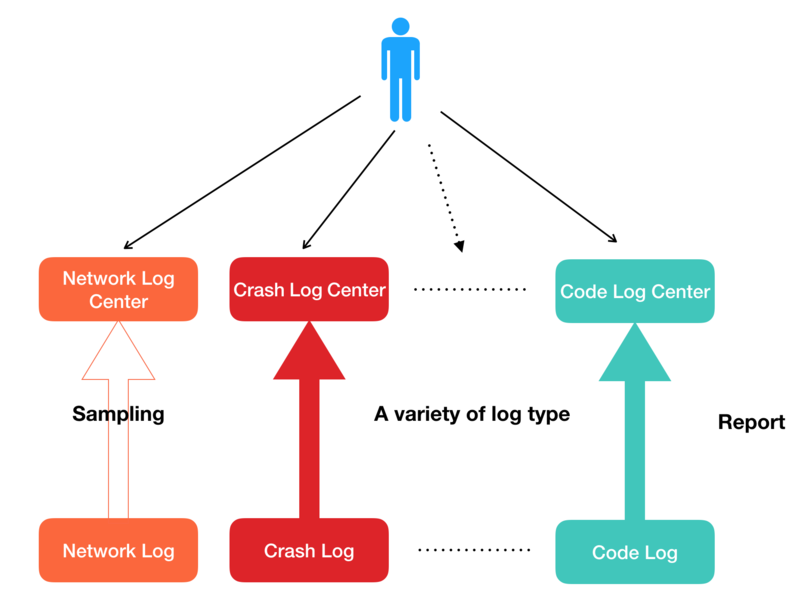 To put it simply, the traditional idea is to piece together the problems that appear in the logs of each system, but the new idea is to aggregate and analyze all the logs generated by the user to find the scenes with problems. In the future, we will provide a data platform based on Logan big data, including advanced functions such as machine learning, troubleshooting log solution, and big data feature analysis. Finally, we hope to provide a more complete integrated case analysis ecosystem. Logan is licensed under the MIT License – see the LICENSE file for details.